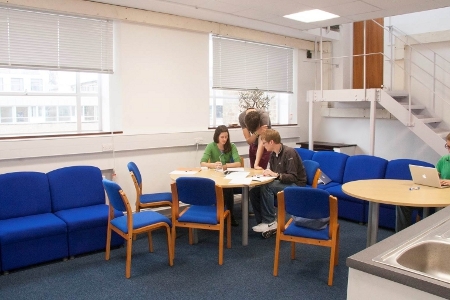 Students in the TMCS CDT have full access to the following dedicated offices and facilities (as well as to the wide range of facilities of Oxford, Bristol or Southampton Universities during their doctoral research years). 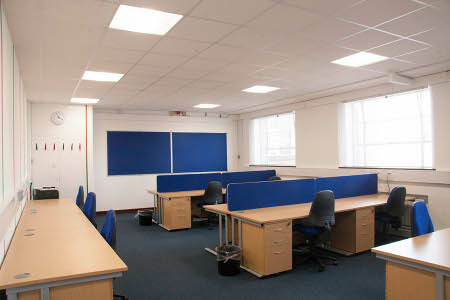 Year-1 students are based in the newly refurbished TMCS office space in Oxford. 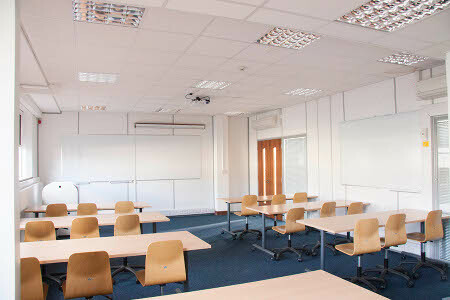 The TMCS CDT has a dedicated Seminar Room, for lectures, seminars and classes. Our students have their own breakout room, for discussing ideas and collaborating on their work. 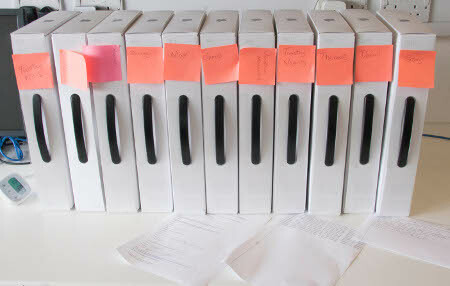 Our students are provided with MacBooks for the duration of their time in the CDT, loaded with all the latest scientific software. 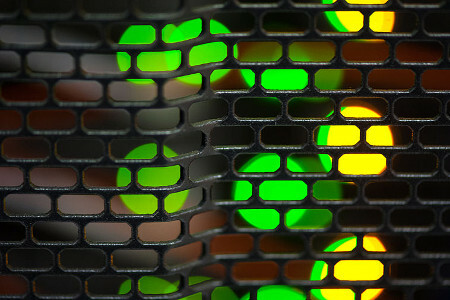 CDT members have access to two dedicated clusters (x86 and GPU) for high-performance computing.